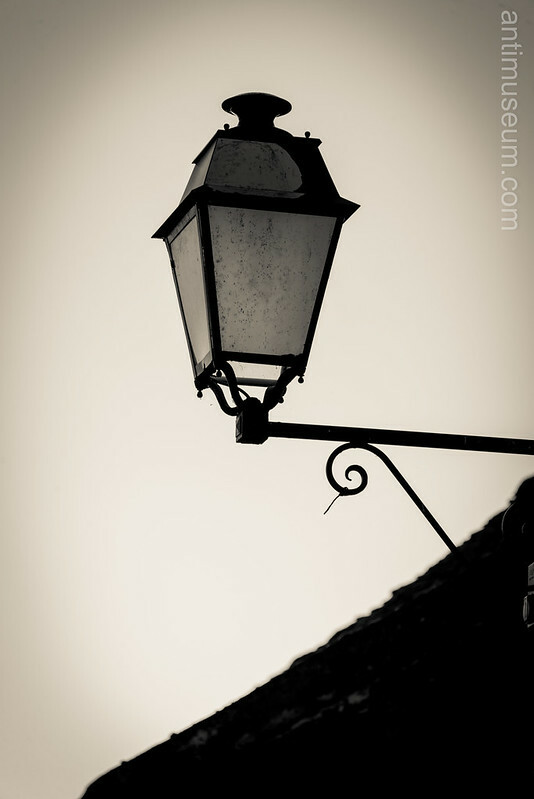 Not a fan of these fake old street lamps but this one looked OK to me in the bright morning October light. Vexin, West of Paris. 2013.